Hi! My name is Beth Joyner! My first trip to Walt Disney World was in 1972. I was two years old and I have memories of riding the tea cups with my Mom in the Mad Tea Party and screaming my eyes out on 20,000 Leagues Under the Sea! 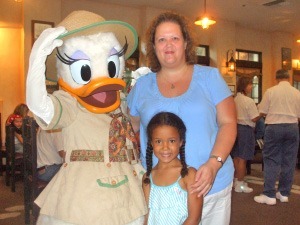 Since then I’ve been a fan of all things Disney and have had several wonderful Disney experiences. After my daughter was born in 2003, Disney really became my passion. The memories that we have made as a family are just priceless. As a graduate from the University of North Carolina at Chapel Hill, I began my teaching career in elementary education in 2005. 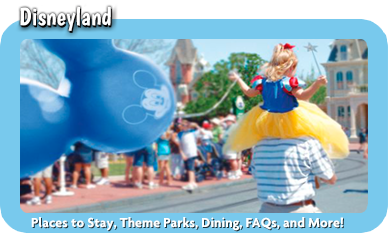 I feel fortunate that I’ve been able to help several families plan fabulous Disney vacations and it is such a privilege to be part of the MickeyTravels team. 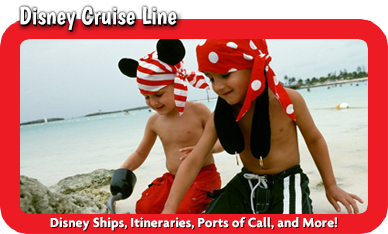 Whether you’re 2 or 92, there’s a Disney vacation waiting for you! 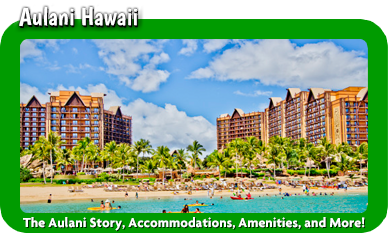 Let me help you with all of your planning and I’ll even be there for you while you’re on vacation. 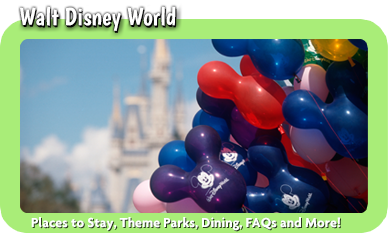 I recognize the need to keep up on the latest Disney news and information so rest assured that you’ll have everything you need to meet all your vacation needs. The best part of all: my services are all free of charge to you! Does it get any better than that? From Raleigh-Durham and across NC and the entire US I am here to help! 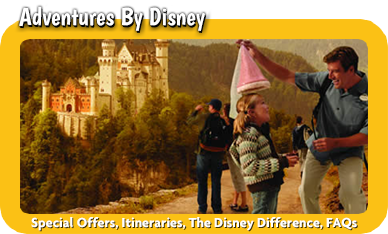 Contact me today at 919-914-2080 or beth@mickeytravels.com and let’s get started in planning a magical vacation where you’ll make cherished memories that will last a lifetime! Wow! Beth, I can’t thank you enough…THANK YOU, THANK YOU! She had a GREAT time at the Bibbidy Bobbidy Boutique and looked and felt like a real princess. She’ll cherish these memories for a long time! Can’t wait to book with you again! Beth helped plan our trip and from day one I knew I was in good hands! She listened to what I was looking for and made suggestions based on that. She really tailored our vacation and made it perfect. I recommend reaching out to her if you want to have the time of your life! Thanks, Beth! Our vacation was magical! I appreciate everything you did to make it so special! You really know your stuff!